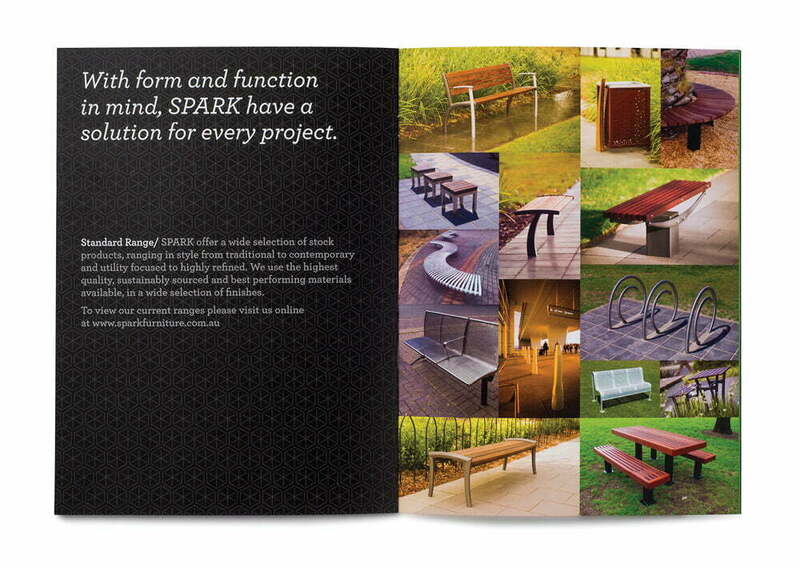 Toolbox have worked with Street & Park Furniture for many years, including designing their branding and all applications. 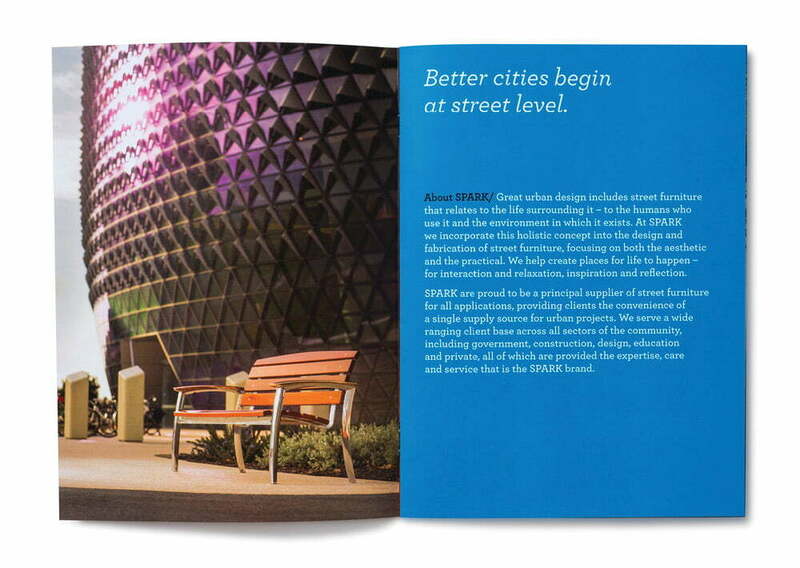 We were engaged in conjunction with the Federal Government to undertake a Brand Strategy process which included the recommendation to rename the company. 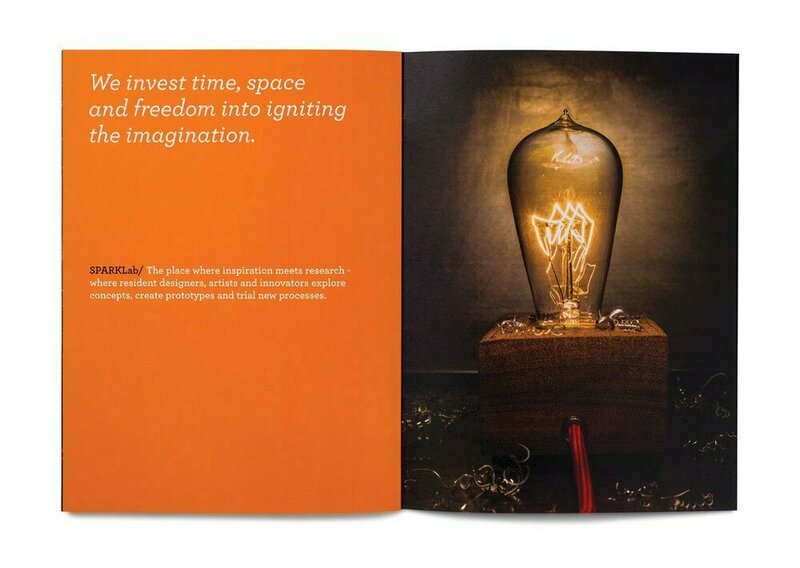 Toolbox were engaged to undertake the re-brand and relaunch of the company and created the name Spark as a distillation of their former name, but with a more evocative connection the new design focus of the company and its changing business model. 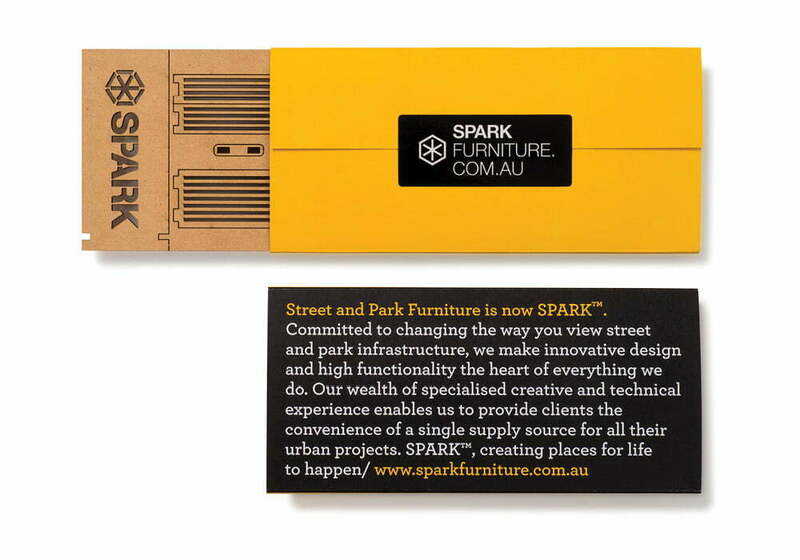 To launch the new Spark brand to a client base of landscape designers, architects, council purchasing managers and infrastructure focussed people, we decided that something 3 dimensional and interactive would create the best chance of staying on a desk and at least be memorable amongst the sea of “normal” promotional material. 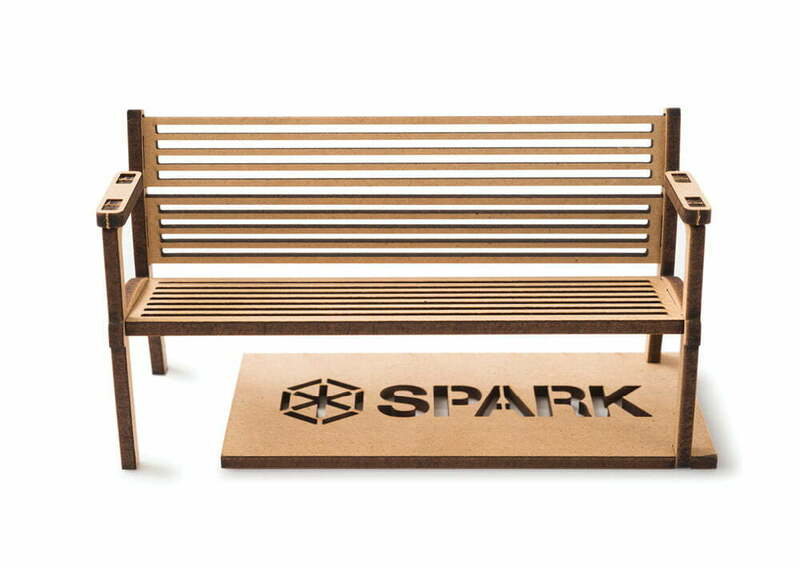 This lasercut MDF bench, based on a Spark standard product is just fun and quirky enough to achieve the desired effect. 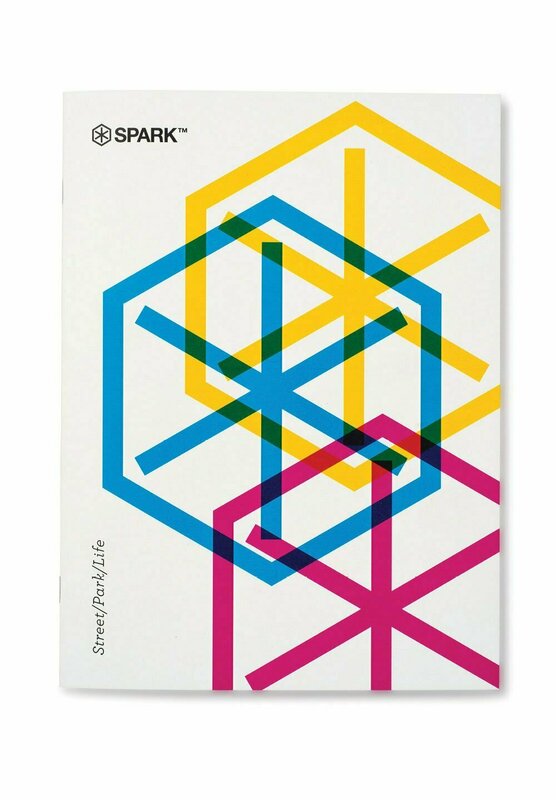 Presenting the new Spark offering to its existing and new client base has been achieved in greater detail through a new brochure which covers the new philosophy, products and capabilities. 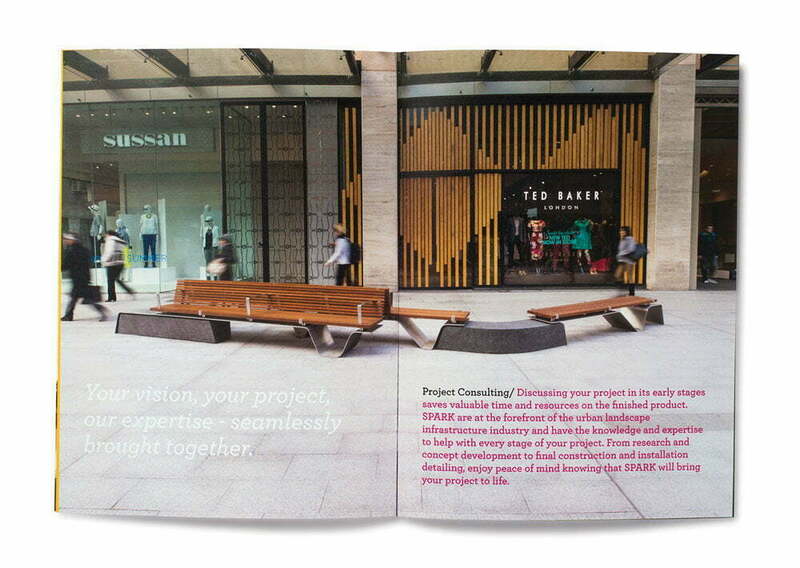 Toolbox have also helped them create: “The Lab” a dedicated experimental R&D section of their business where the new design focus can be channelled into new product development and exploration of new production methods. 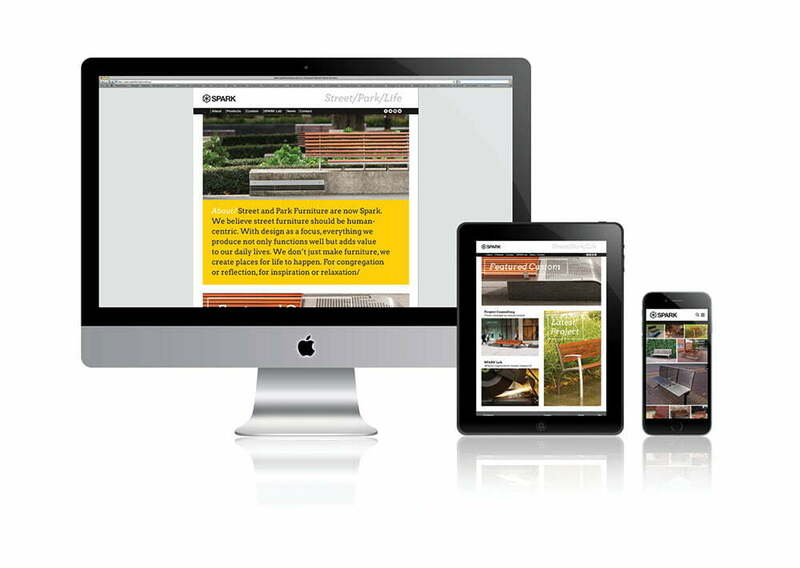 Also included was a brand new website to promote the new focus on design consultation services and custom projects, along with their existing product range of over one hundred items.